4 payments of $183.99 to be paid over the next 4 months (1 payment due each month) to pay the remaining balance. 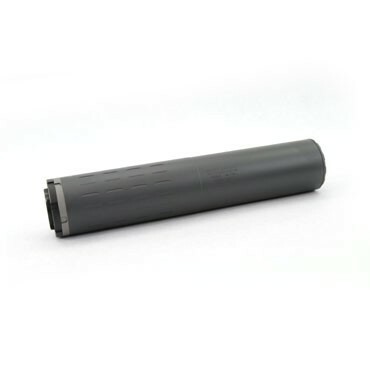 The SilencerCo Hybrid 46 is compatible with pistol calibers from 9mm to .45 ACP, rifle calibers from 5.56mm to .45-70 GOV and .458 SOCOM, and many in between. The SilencerCo Hybrid 46 is both full auto and magnum-rated and can be used on pistols, rifles, and submachine guns. Boasting low-120s dB on .300 BLK and remaining hearing safe with .45–70 GOV, the Hybrid 46 offers an unparalleled pairing of versatility and performance. The Hybrid 46 is rated down to 16" barrels for .45–70 GOV and .458 SOCOM and down to 18" barrels for all magnum calibers up to .338 Lapua Magnum. With a slew of compatible accessories available, you can turn the Hybrid into the perfect silencer for almost any host. Named the industry's most versatile suppressor, the Hybrid 46 will suppress almost everything in your safe. Pair it with a 22lr suppressor and there is not much else you'll need. 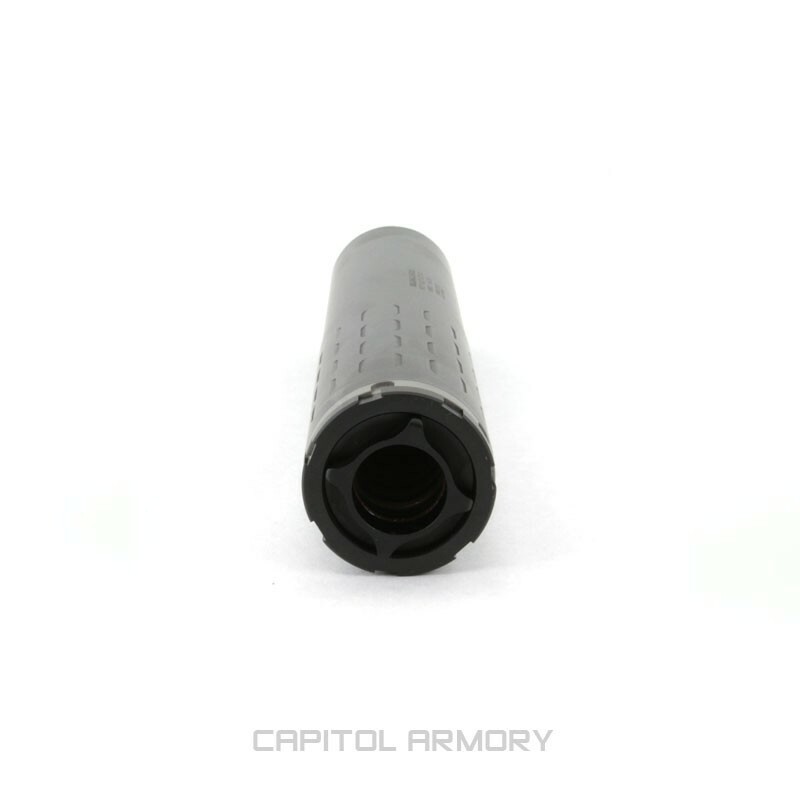 The Hybrid 46 comes with a .46 diameter end cap, which keeps all calibers at hearing safe levels. 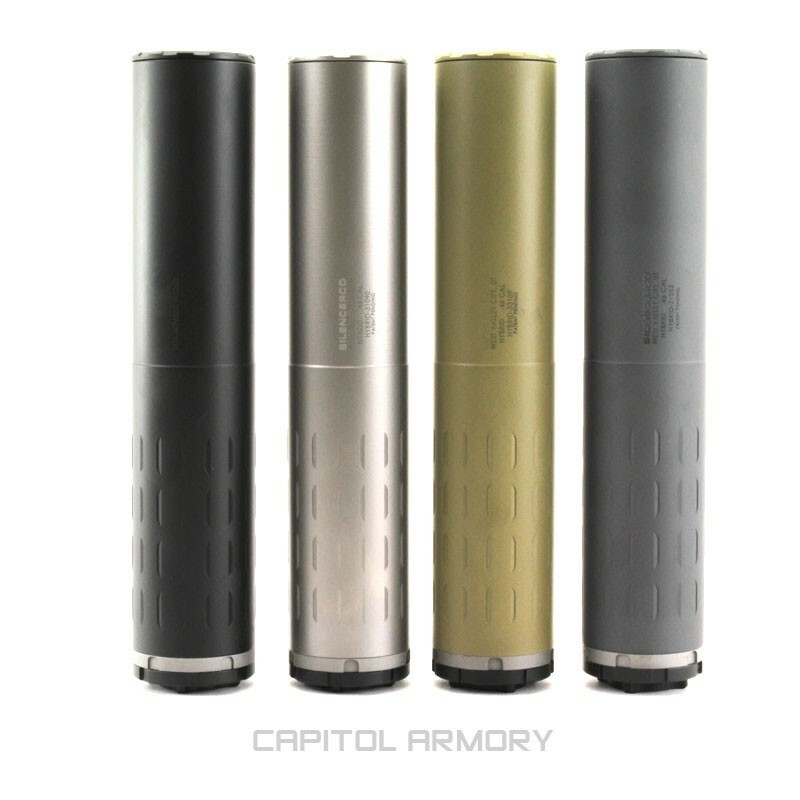 Should you decide you want to squeeze more sound reduction out of the Hybrid, choose between six different end caps to reduce the decibel levels down to category leading numbers. 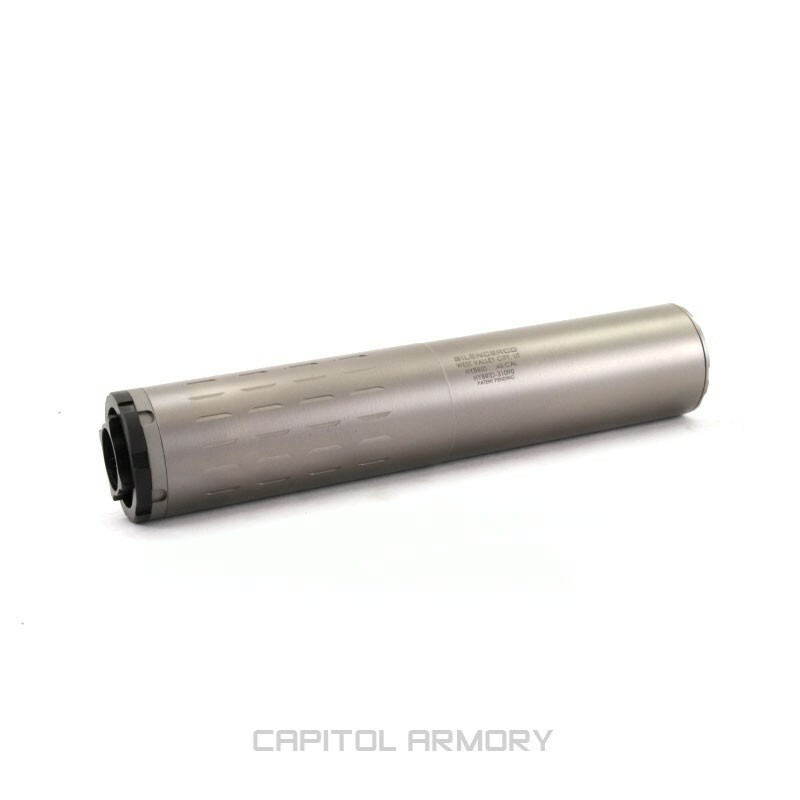 Out of the box, the Hybrid 46 is ready to suppress your favorite rifle threaded 5/8x24. 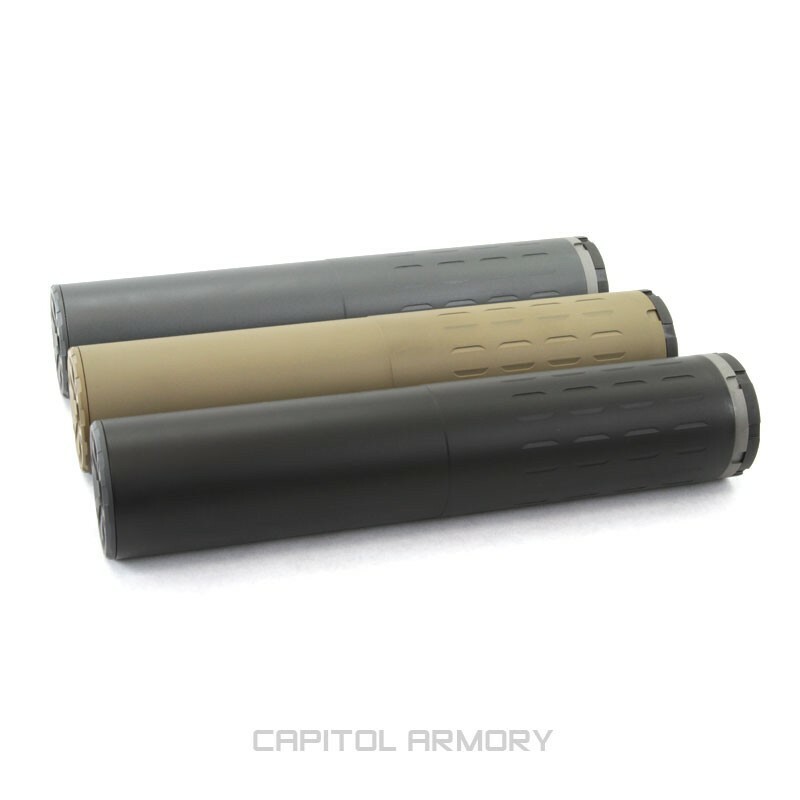 There are a plethora of attachments sold separately to attach your favorite rifle or pistol; eight different direct thread modules, two QD mounts, nineteen different muzzle devices, eleven pistons (pistol), three 3-lug mounts, and ten different fixed barrel adapters (PCC and subgun). More or less, the entire SilencerCo accessory line up minus the Saker mounts are compatible with the Hybrid 46. Available in a variety of colors, including white (stainless). Grey is the original Hybrid color. 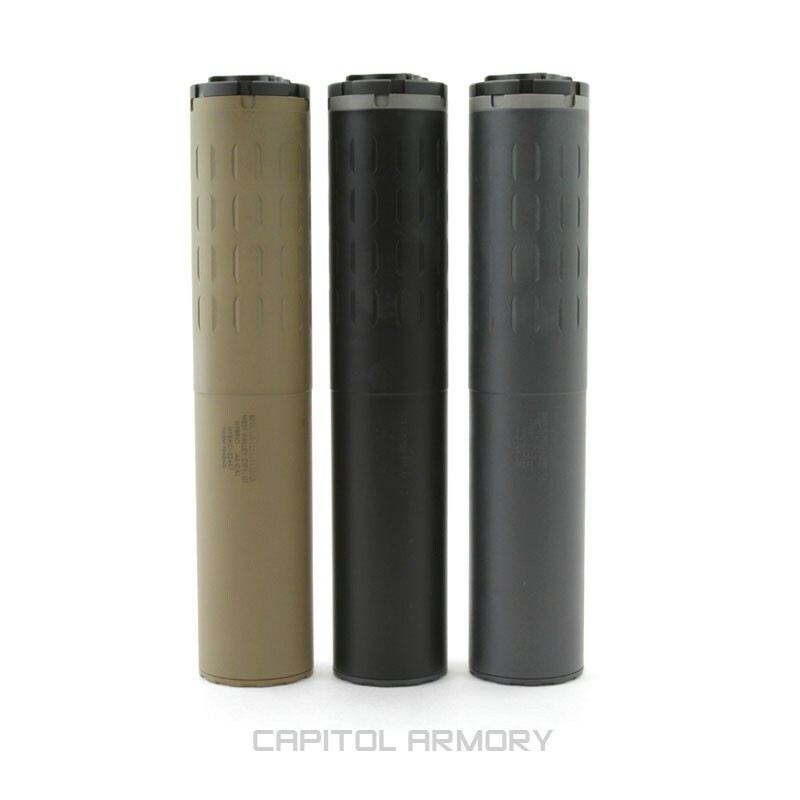 Suppressor includes 5/8x24 DTM. Add another of your choice.